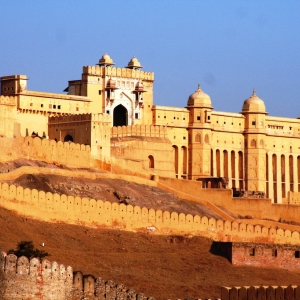 Witness the legacies of ancient rulers of Rajasthan in the form of Palaces & Forts. 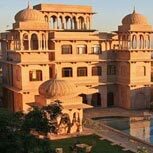 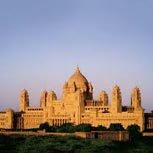 Indian desert state, Rajasthan harbors the rich collection of magnificent palaces, rugged forts & beautiful lakes. 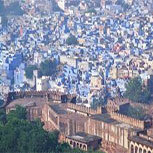 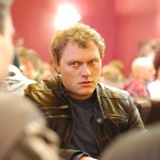 The place will give you the glance of rich ethnic cultural of vibrant people. 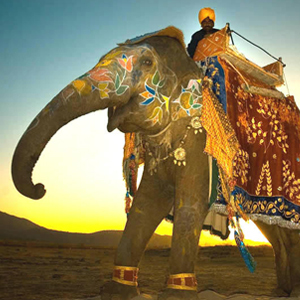 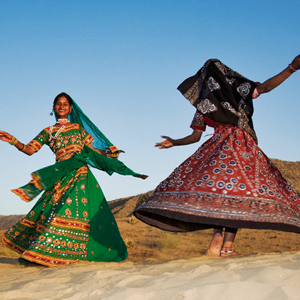 Your heart will definitely get filled with excitement & joy after seeing the age old Rajasthani traditions. 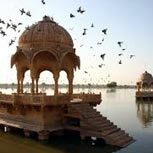 The majestic palaces, colorful lakes along with the spectacular desert safari will mesmerize you mind & soul. 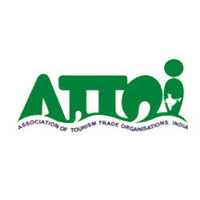 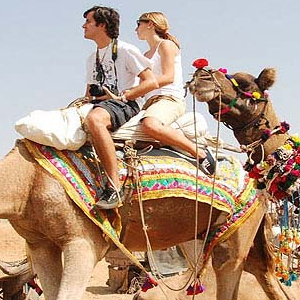 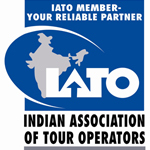 You will visit various spectacular places in Rajasthan Tour Packages that you will never find anywhere else but in India.